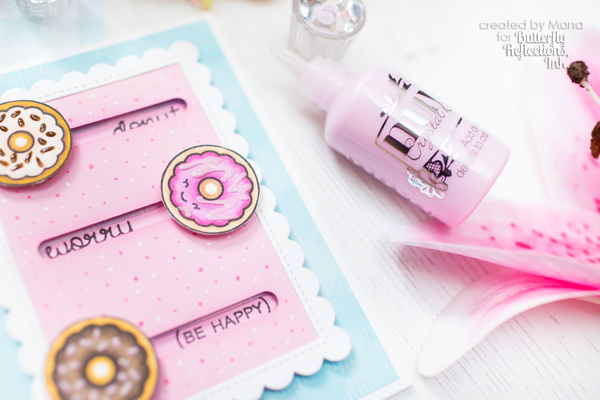 Happy Monday lovelies and welcome to my next post, it's Mona here! 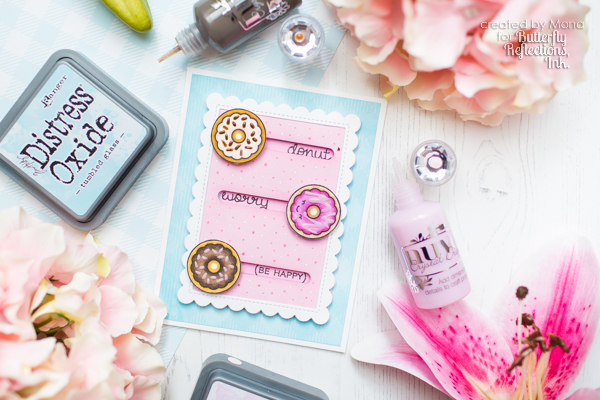 Today I am showing you an interactive card with the Lawn Fawn Donut Worry Stamp Set. I hope you will enjoy it. For the card I chose a paper from Gotta Have Gingham 6x6 Paper Pad and cut to size a white cardstock. I blended the gingham paper with Tumbled Glass Distress Oxide Ink and Mini Ink Blending Tool. 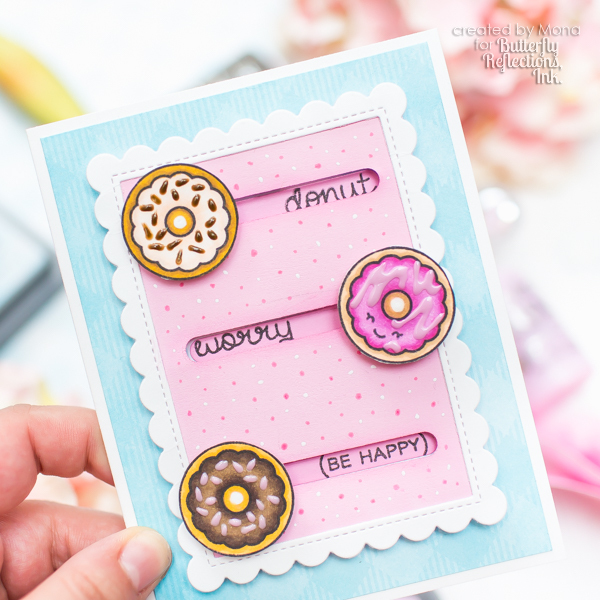 I made a Die Cut with the second smallest die from the Stitched Scalloped Rectangle Frames Lawn Cuts and glued it to the Pink Paper what I made with the Spun Sugar Distress Oxide ink. Then I run it trough my Die Cut Machine with the Slide on Over Lawn Cuts and made the interactive sliders. 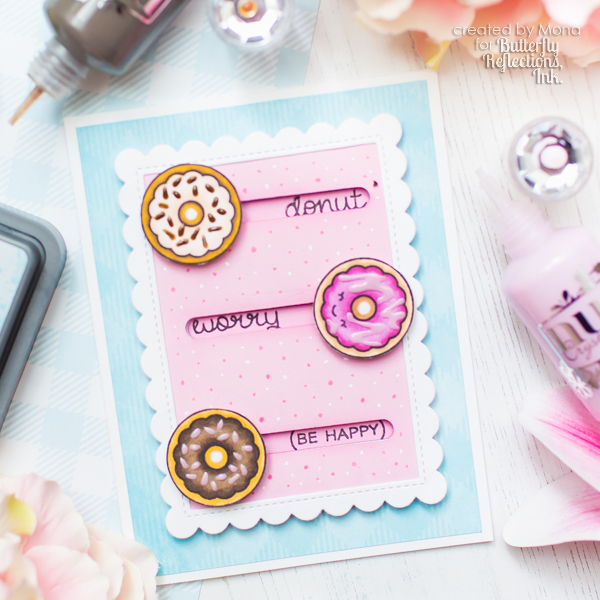 I stamped the donut images and colored with Copic Markers and stamped the sentiments to the card base. 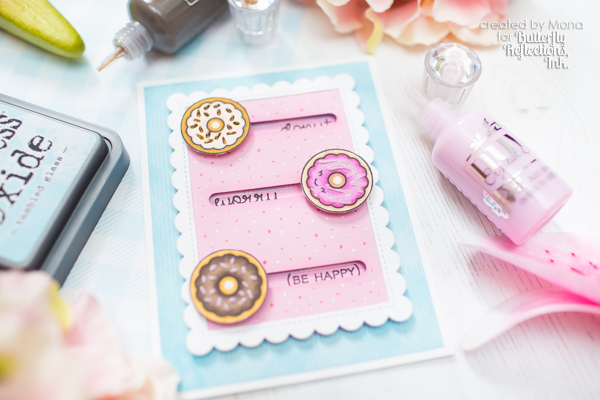 I glued the donuts to euro cents for the rolling effect and placed them to the card. Finally I used Nuvo Crystal Drops in Sweet Lilac and Dark Walnut shades. 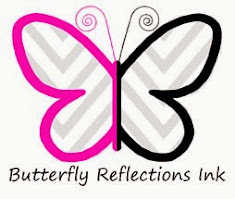 I hope that I have inspired you! If you like my creations follow me on Instagram. This is so fun!! I LOVE how you used the Nuvo drops on this!! Love this!!! So fun and adorable! !